All the webmasters and bloggers are waiting with excitement for the arrival of next Google Page Rank update that is expected to come anytime in 1st week of February 2013. The last time a Google Page Rank came in November 2012 and before that in August 2012. now after three months the latest PR is coming. the most popular website to check page rank of your website is http://www.prchecker.info/ that you can visit once Google releases latest PR update. 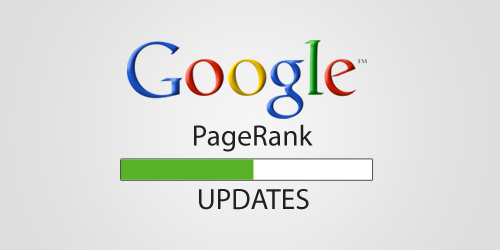 Google Page Rank Update is seen as a very Important factor for success of any website. 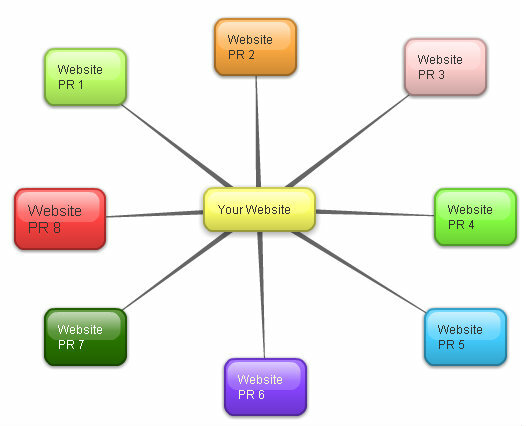 the more higher PR a site is having the more better chances that site has to Rank well in Search Engines. 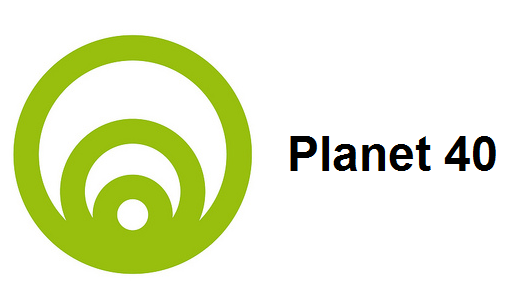 Sites with higher PR also gets more Advertisers and Guest Posts offers. World's largest Search Engine Google.com is having a Page Rank of 9. World's best social networking site Facebook also has a Page Rank of 9.